A small cache up a tree on an island. What's not to like? Turkey Swamp Park was named "Turkey" after the historical label for Adelphia, and the "Swamp" because the thick forest with its high water table forms sphagnum bogs wherever the land dips. The heart of the park is the 17-acre lake and of course the little islands in the middle of it. The park is open 7:00 AM until Dusk for your caching pleasure. The lake is open for fishing, boating and ice skating in the winter. Canoes, kayaks, rowboats and paddle-boats are available for rental during the summer months. You can't walk to the cache unless the lake freezes (as it did in 2014). 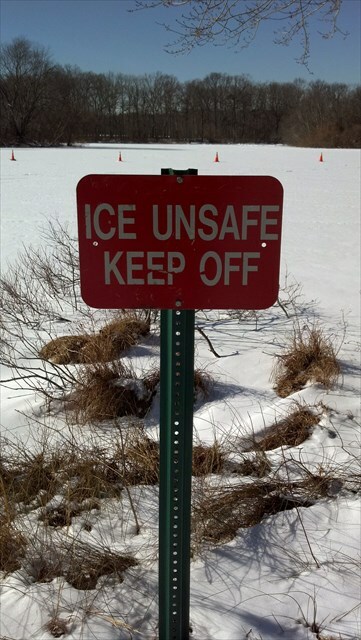 Visit the park's website or call the park office to check the ice conditions. You may encounter thorns getting onto the island. There is no "best way" but there are a few "bad ways"! Once you are at GZ, look up! 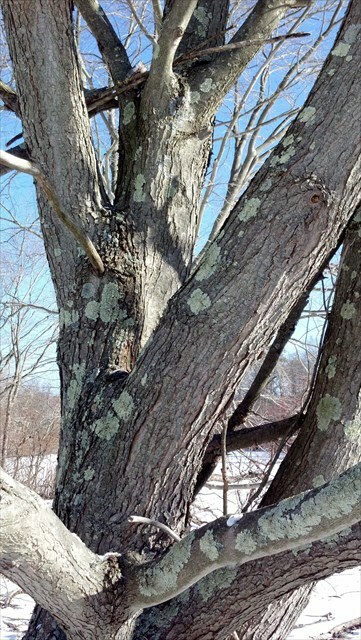 To keep muggles honest the cache is about 9 foot off of the ground in a tree that you can easily step up into. It is a small lock-n-lock camo-taped to blend in. If you visit in the spring watch out for geese that nest on the island. Happy hunting!